Are you interested to go on a trek but don’t know where to begin? Then worry, no more. We did the research and here are some of the top treks in India for the beginners. Here you will not only have fun but also get to see nature very closely. 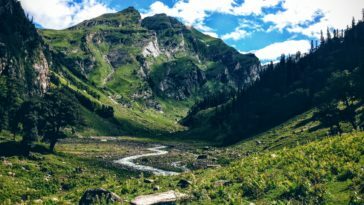 If you are too new to trekking, we highly recommend giving a quick read to “beginner’s guide to trekking in India”. The trek consists of a mesmerizing trail running through the forest and several other beautiful views. You can also enjoy the local culture as the trek goes through the beautiful local villages. You can get a clear view of Dhauladhar range, mountain ranges of Kinnaur and Shimla from the above. Parashar Lake has been named after the sage Parashar who used to meditate in this region during the ancient times. 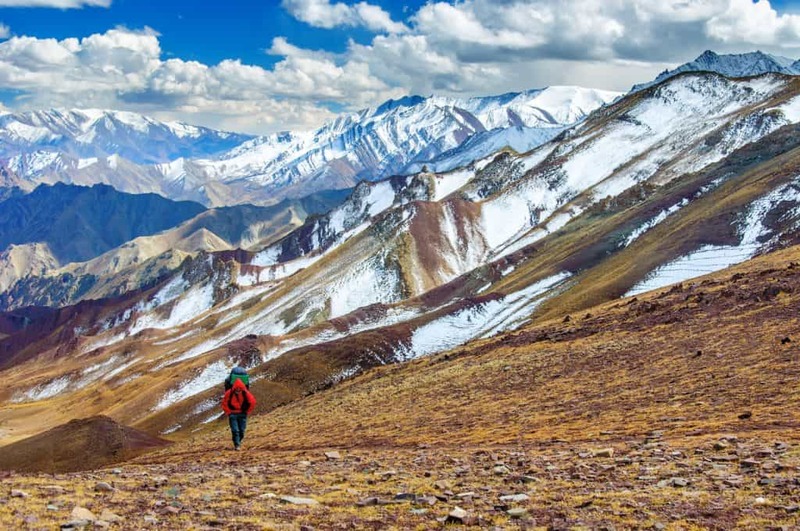 The Markha Valley trek is one of the most mesmerizing treks in Ladakh. It will take you through the land of waving colors, high passes, interesting wildlife, authentic villages, and sporadic gorges. Markha Valley trek is also recognized as a ‘tea house trek’ where, while on the way, you can stay in the parachute tents at most of the villages. 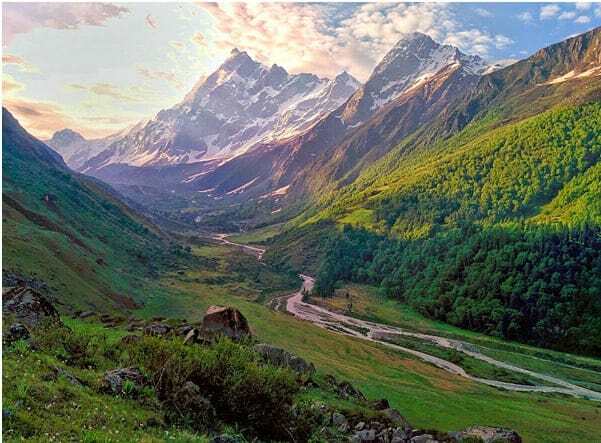 In Kuari Pass trek, you will get to see the most stunning sights that will surprise you with their unparalleled beauty and some great views of the Himalayas. The trek passes through thick forests, variety of animals and birds, exciting paths and gushing rivers. When it comes to mountain views, you get to see the splendid mountain like Mt Nanda Devi and Dronagiri, right in front. As you move up the trek, more majestic mountains come into view. 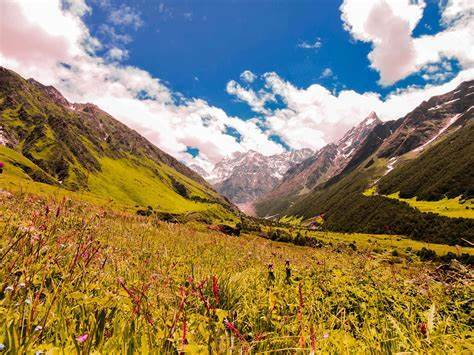 Valley of Flowers is a vivacious and marvelous trek nestled in the state of Uttarakhand. This fascinating place is legendary for its charismatic meadows of hilly flowers. This diverse region has a rich variety of rare and endangered animal species and it is also a favorite spot for famous well-known mountaineers and botanists. On one side of the valley you will see tall cliffs reaching the skies and on the other side, you will snow-clad mountains. A quiet and peaceful river moves through the middle of the valley, where it creates a charming and picturesque scenery. It is one of the easiest treks in India. The best part of this trek is that it shows you multiple views in their complete glory as they keep changing after every couple of miles. You can see beautiful landscapes, green pastures and meadows, adventurous passages, and more. 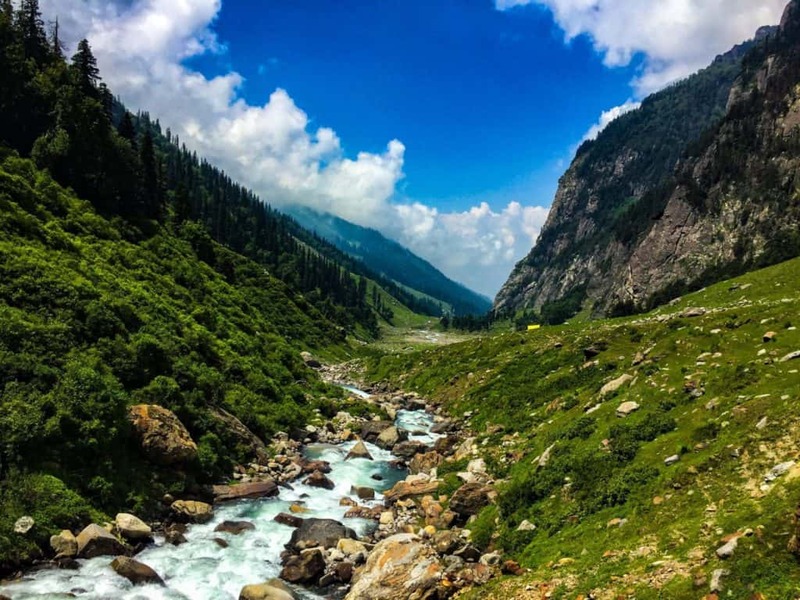 Hampta Pass is a special pass. 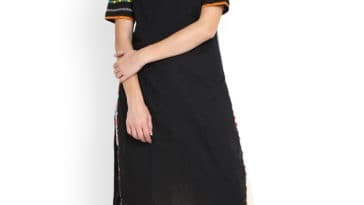 It moves through rich green valleys of Kullu next to an overhang, high in the mountains. The overhang will feel like a balcony looking over the beautiful and unusual world below. Har ki Dun trek is a great choice for the beginners. It is one of the most ravishing sights in the valley and you will get to see some majestic peaks. 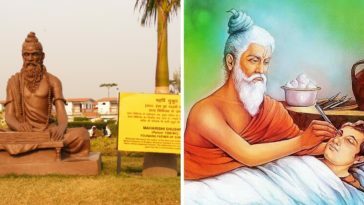 A fun place for trekkers both in summer and winter, this trek can be accessed through Govind National Park, rich with a variety of flora and fauna. 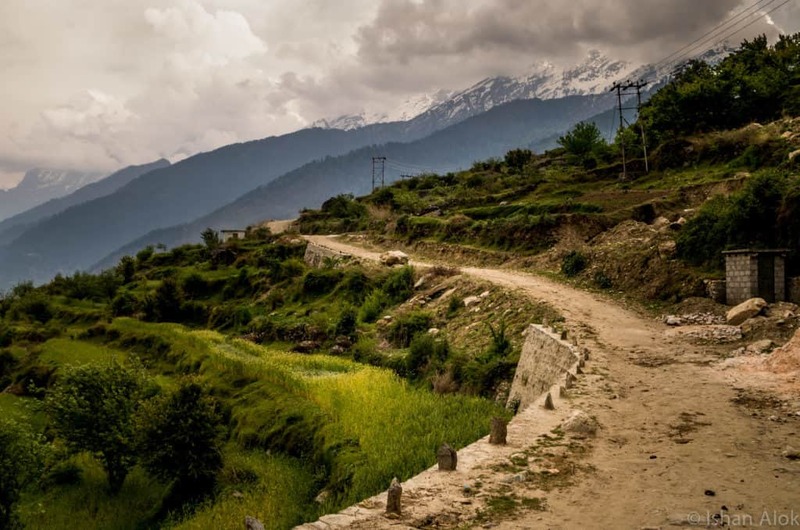 This trek is a standout amidst the most exceptional drives in the Himalayas. You would get to see delightful villages, huge expanses of meadows, snowy trails, and splendid views of the great Himalayas. 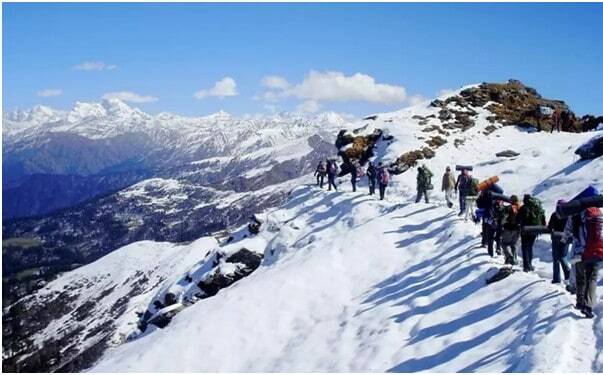 If you want to go trekking in winter, the Kedarkantha trek would be your ideal destination, especially from December to April, when Kedarkantha makes for a remarkable trek in fresh snow, with attractive campsites and astoundingly extensive clearings in the forests. 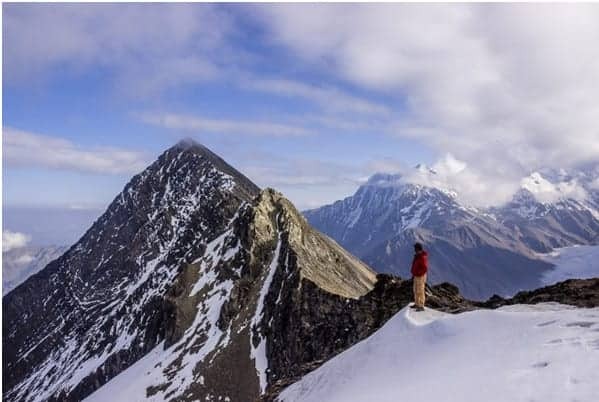 Roopkund trek is one of the most popular treks in India. It has deep virgin wilds, whispering streams, spectacular campsites, miles of surging openings, snow and ice, and more. Going up on the snow to the Roopkund lake is a heart-thrilling adventure. The beautiful Mt Trishul will keep getting closer as you would climb higher. When you are at a ridge above Roopkund, only air would be standing between you and Trishul. Give yourself a chance to appreciate the magnificent views of adventurous Indian treks and create a lifetime experience with your companions.